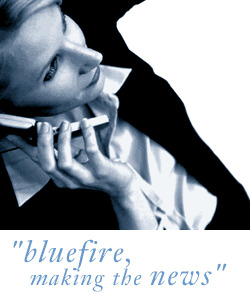 Bluefire Consulting are recruiting for a Field Service Engineer for Plant and Hire Equipment . The role will be covering the West London Area will be paying up 24k depending on experience, plus Van, Tools and Fuel Card. You will be expected to work with a wide range of Plant and Hire Equipment , attend breakdowns and also complete service and repair to machinery. If you live in or around this area and have these skills, a Full UK driving License then please apply below. The Field Service Engineer-Plant and Hire Equipment will work for one of the UK's original and national supplier of tool and equipment hire and services. Paying up to £24k, plus Van, Tools, Fuel Card and clothing.